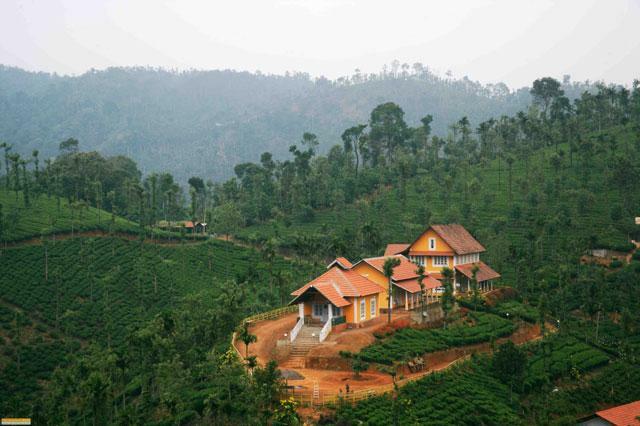 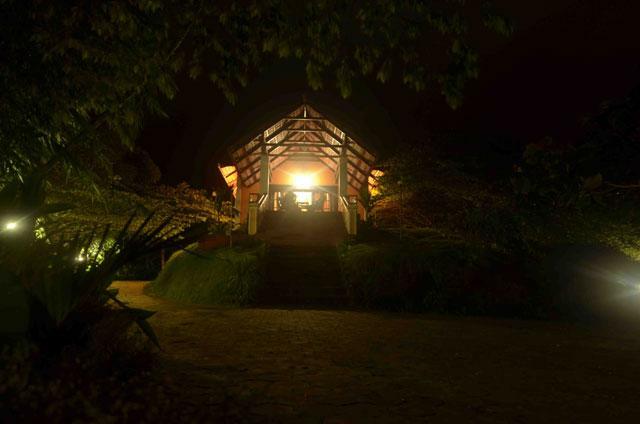 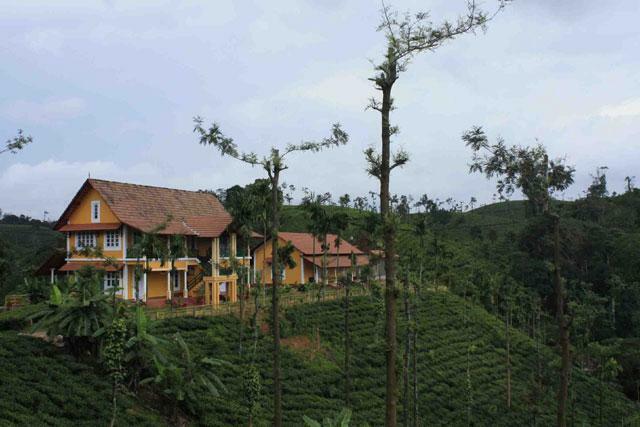 Meenmutty Heights resort is one of the most popular tea estate resorts in Wayanad. 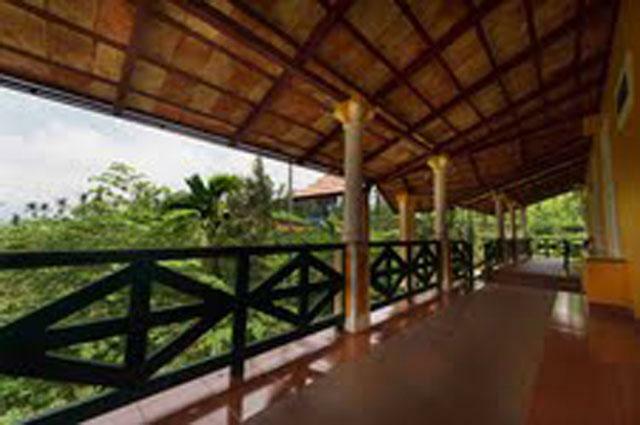 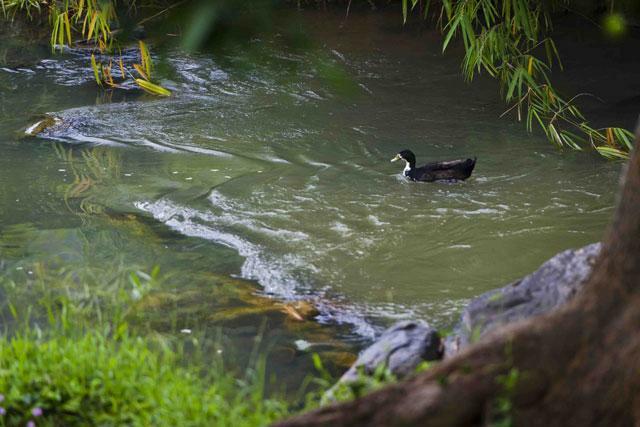 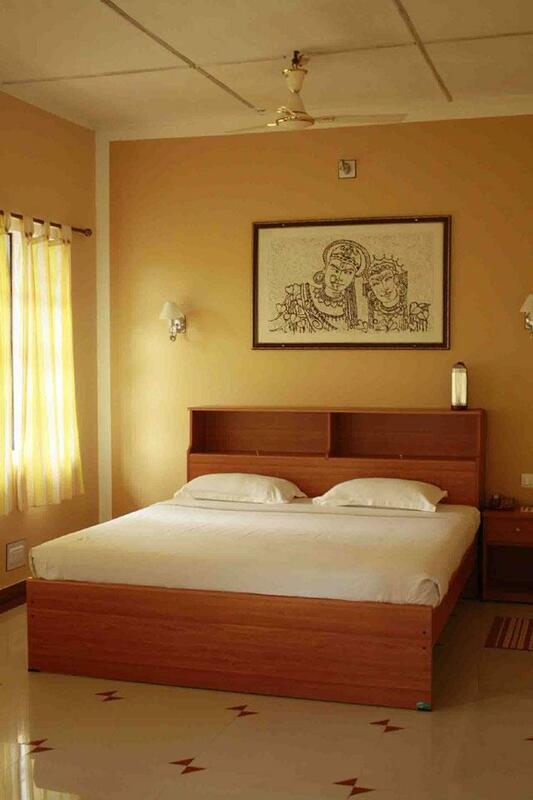 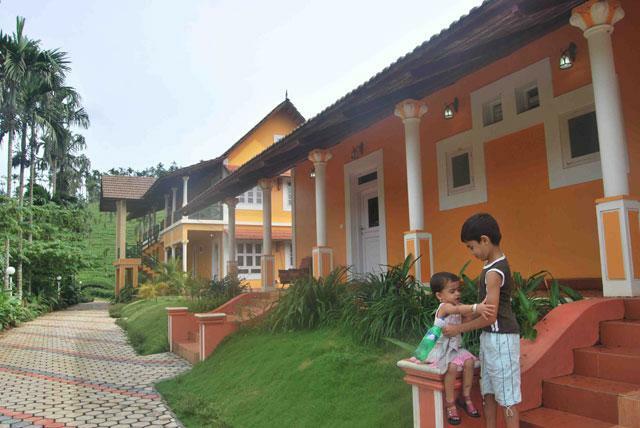 The resort is aptly located for nature lovers and people looking for romatic holiday destination in Wayanad. 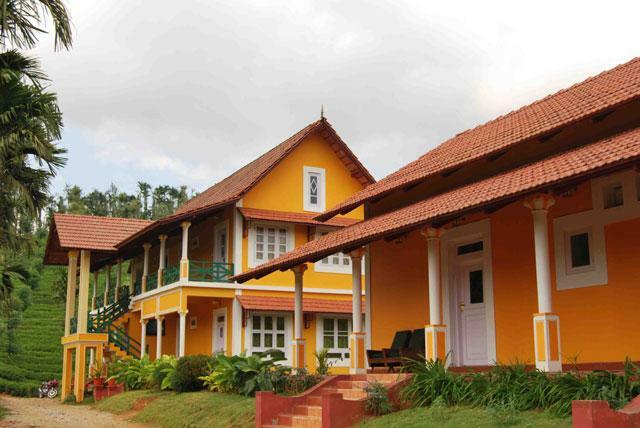 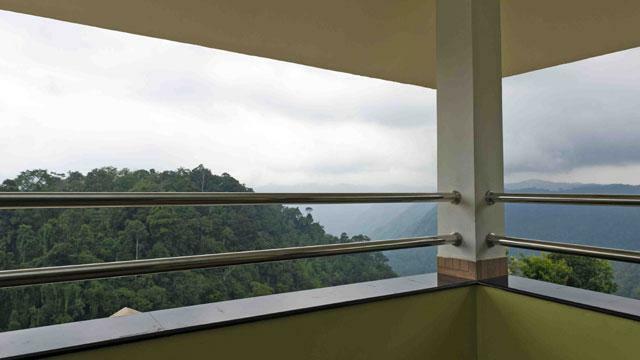 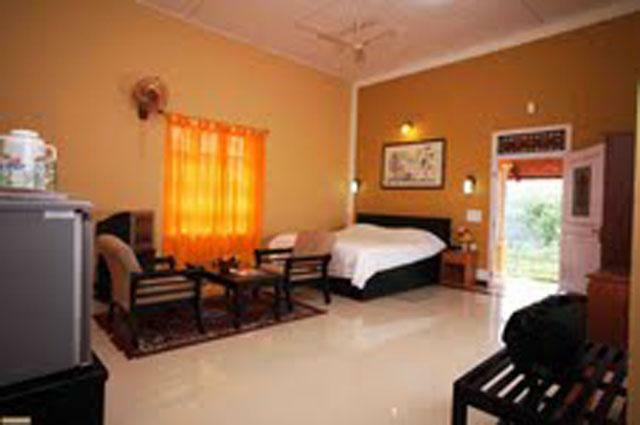 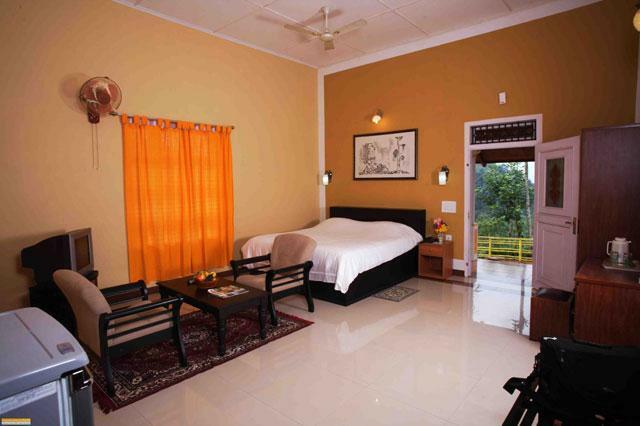 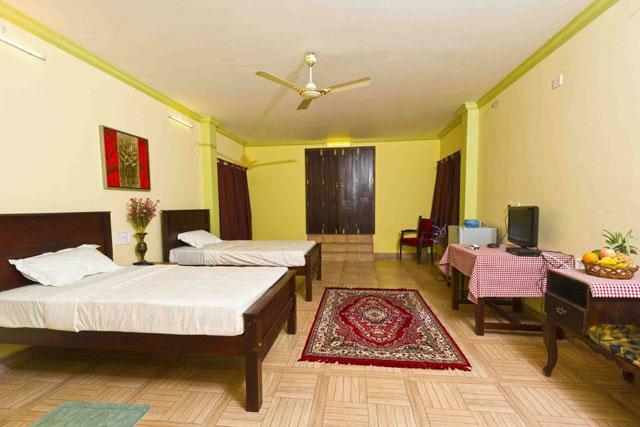 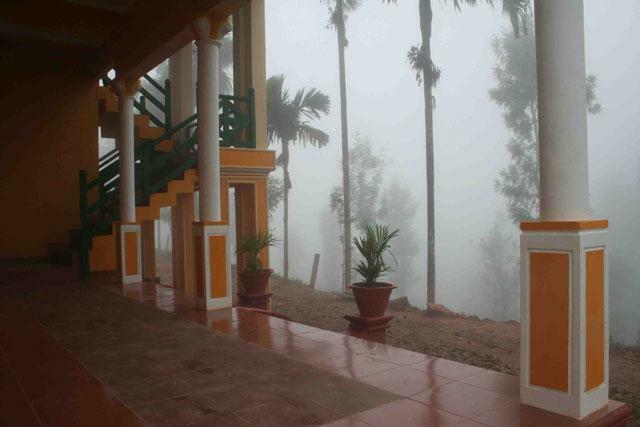 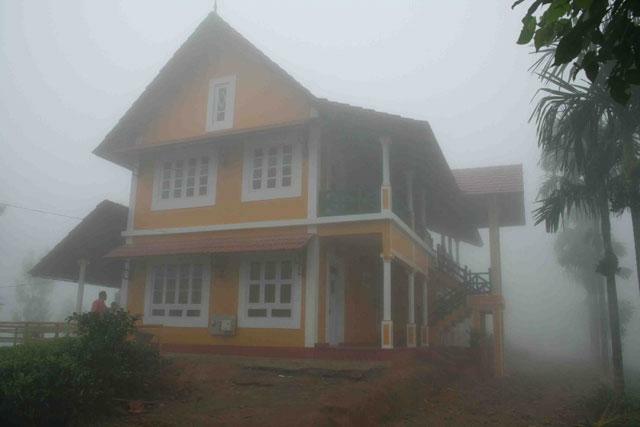 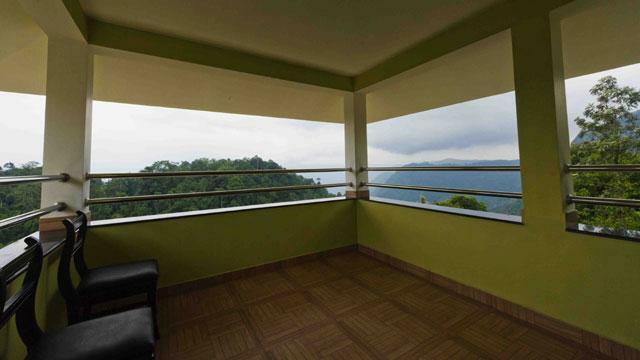 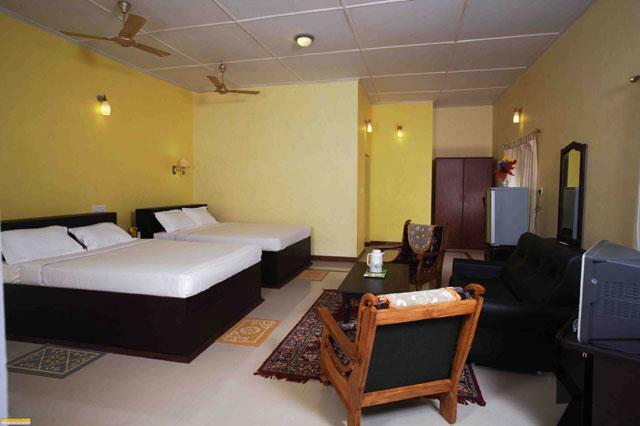 The resort is a amidst the tea estates and gives a panoromic view of natural beauty around it. 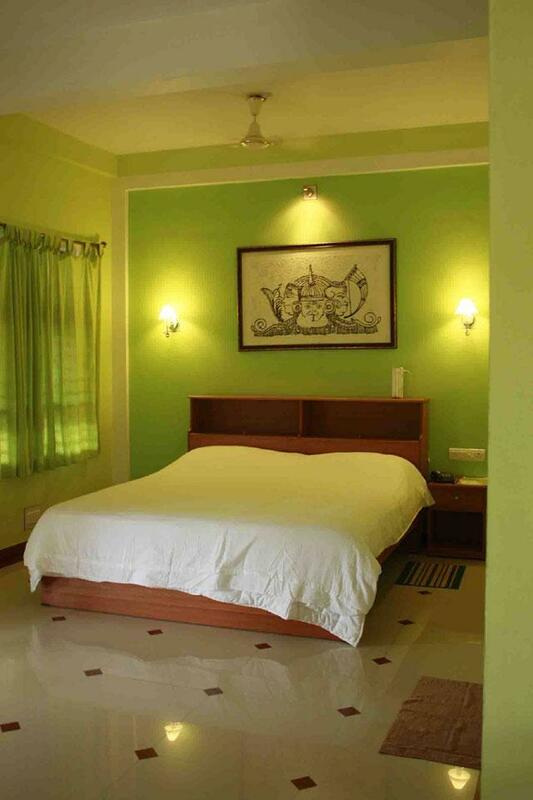 Enquire for room availability and book rooms online.